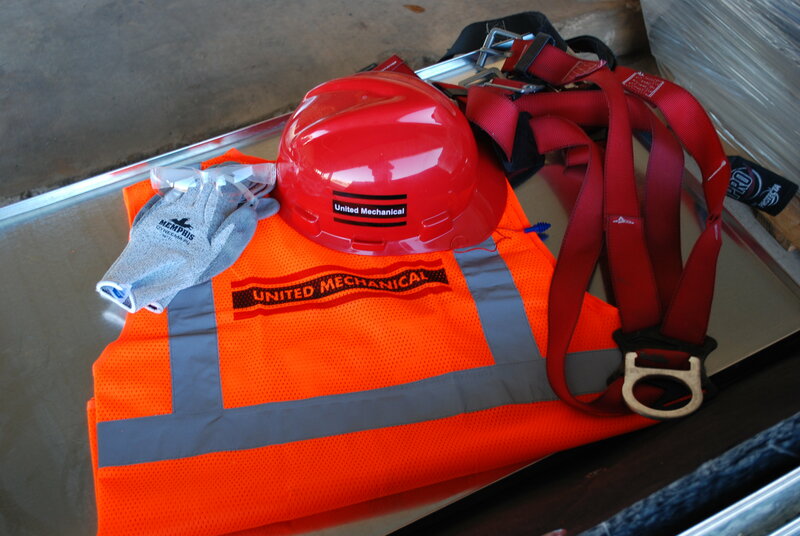 United Mechanical – Quality Contractors Since 1949. 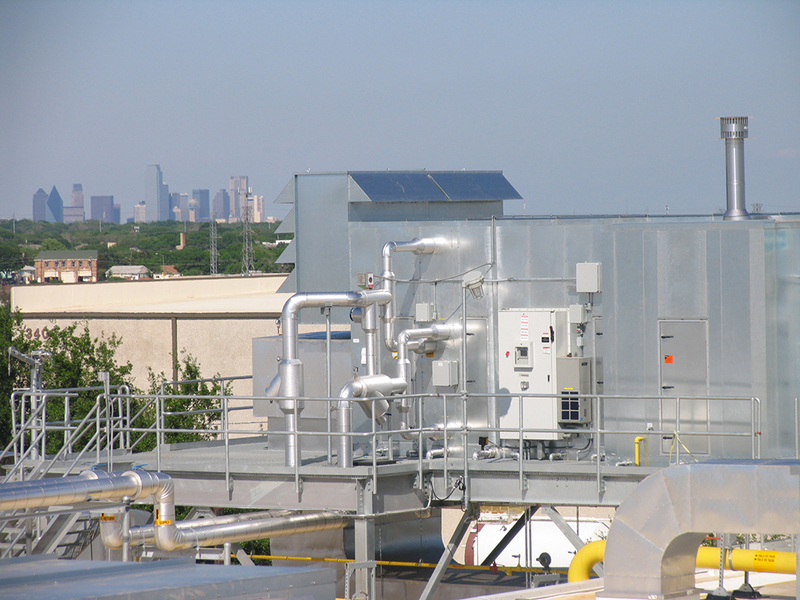 United Mechanical is recognized as the Premier Mechanical Contractor in the D/FW area. We have a rich and unique history that is the foundation of our culture and core values today. 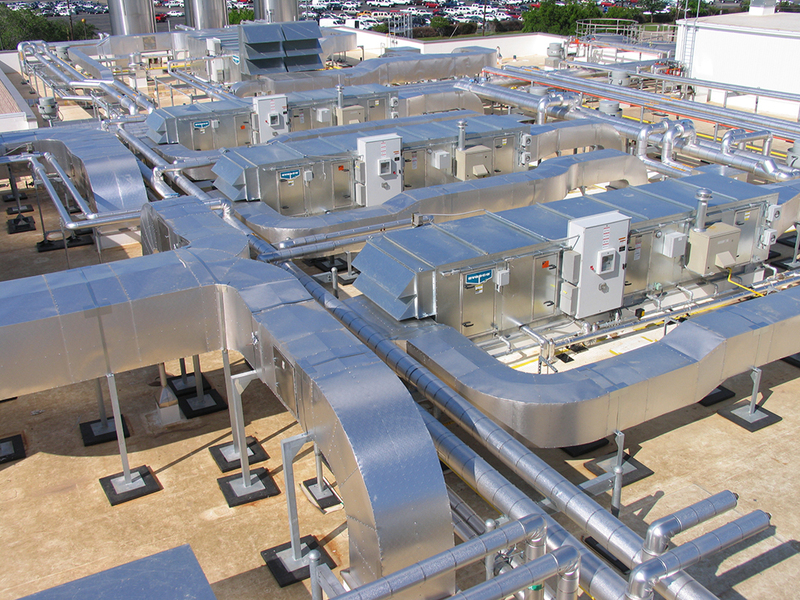 Call United Mechanical for full-service or project maintenance contracts and services. Our employees are ingrained with the attitude that we will be there when the client needs us. We are available 24/7 to handle any emergency or special project to meet our clients’ schedules and needs. This commitment to our customers has built a loyal customer base, many have been clients in excess of 30-40 years. Our engineering and detailing set the tone of our company’s strong design culture. Our staff works with your team to create a system that is both innovative and practical for your project. We have significant experience implementing 3D BIM capabilities we use to manage models of our projects and help the efforts of our sheet metal and fabrication departments. We champion a collaborative integrated environment between our engineering, detailing, and project management teams and our tradesmen out in the field. Ensuring communication among all members of our team is essential to our success. We employ a hands-on approach by our ownership on every project. 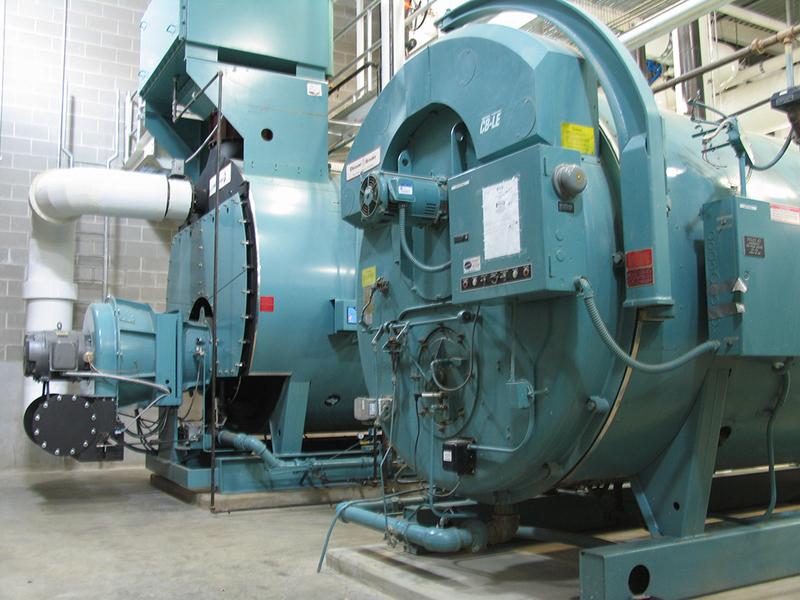 United Mechanical’s owners and management stay continually involved with each of our projects. When questions or issues arise, you can be assured that our owners and management team are working with you. No project is perfect, but by reflecting on past projects we can apply what we have learned over the many years of being in business. For over 60 years, we have been delivering high-quality construction at competitive rates with a proven track record of on-time performance. United Mechanical has performed a substantial number of retrofit and new construction projects in the area for many years. Our high-quality work has led to other new projects with our owner and general contractor partners. At United Mechanical, we are proud of the work we perform and embrace each new opportunity with the focus and attention to detail as if it were our first. At United Mechanical, we employ a number of life-long dedicated professionals on our team and our project management team has well over 150 years of experience in managing complex projects. This experience is a key to our ability to manage such a diverse range of projects. “On a project of this magnitude with such an extremely aggressive schedule, we could not have achieved the success we did without the efforts your team put forth.